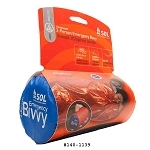 Emergency Bivvy - Don't get caught in the elements without the proper protection. 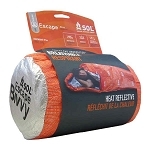 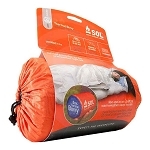 A bivvy is small, lightweight and provides quick, warm protection like a sleeping bag. 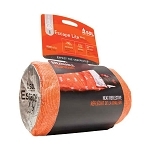 Find your emergency preparedness supplies at The Country Shed.